Join us for a fun afternoon of collaborative gaming and game design with an IDEA Lab Kids game expert and instructor. 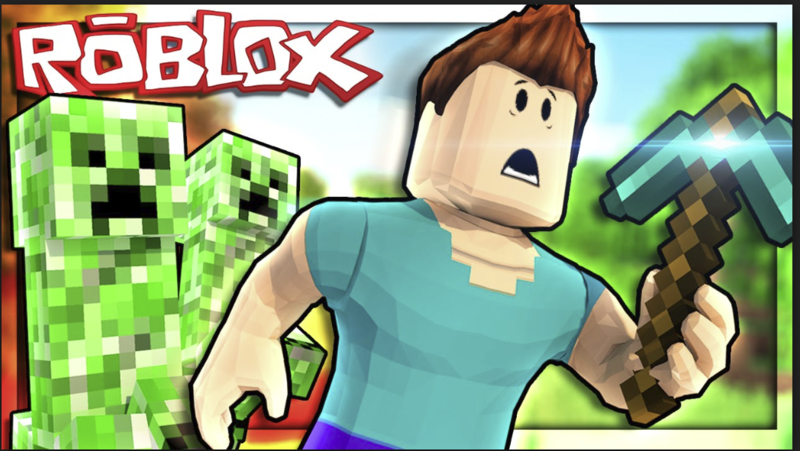 This fun workshop will include both Minecraft and Roblox Game Design with both of the open world games being made fun and enjoyable for guests of all skill sets and ages! Roblox and Minecraft are fun open world games that allow users the opportunity to use their creativity to design something fun!